Delta Health Center holds a monthly Teen Clinic, #ProjectRAD, on the third Wednesday of each month. Open to males and females between the ages of 13 and 21, teens participate in group educational sessions on preventing teen pregnancy, STDs, and HIV, and see one of our OB-GYN’s to discuss individual sexual and reproductive health issues and needs. #ProjectRAD (Reaching Adolescents in the Delta) is funded by the Women’s Foundation of Mississippi. 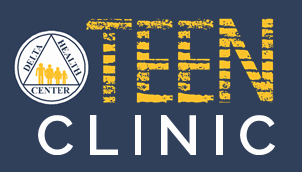 Call 662-741-8800 to schedule a time slot for the Teen Clinic.